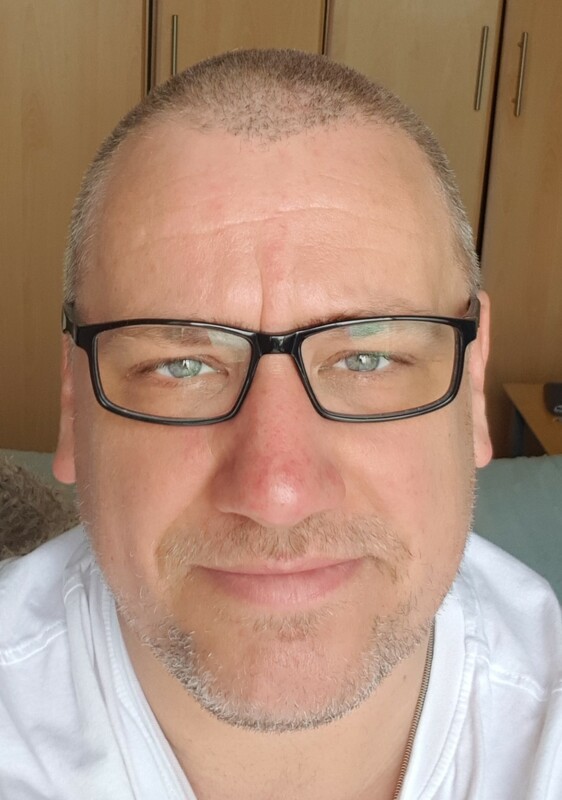 I am an integrative trained counsellor, psychotherapist, clinical supervisor and EMDR clinician based in central Manchester, both UK registered and an accredited member of the BACP. I have a passionate belief in the human capacity for change, and I am therefore committed to using my skills, training, knowledge and experience to support those who seek my services in assisting them to do so. My core training is integrative, meaning that I draw on a broad range of theoretical approaches, ways of working and types of interventions to assist clients with whatever it is they’re struggling with, while my initial integrative training provides a type of theoretical framework that enables me to integrate these together safety and effectively. I deliberately chose to initially train in an integrated approach because I believe that this allows me the freedom and flexibility required to remain open, responsive and fundamentally informed by the needs of the clients I work with, whilst co-creating a treatment approach with them that is as unique as they are. I have since trained in other types of therapy and intervention over the last ten years, which increase my ability to assist clients in more creative ways, and enhance this flexibility. I passionately believe that we are all individual and different, and so it’s important for me as a therapist, that I’m able to work in ways that acknowledge and nurture that difference while ultimately respecting the very essence of what makes us everything we are. I am BACP accredited counsellor and psychotherapist with a supervision qualification accredited by the British Psychological Society (BPS). My core training is integrative, although my initial counselling skills training were person centred, and this philosophy permeates my clinical practice. As such, I am very comfortable with the approach and it's philosophical underpinnings, and have extensive experience of supervising person-centered trainees. I currently work part-time as a clinical supervisor for an award winning, UK registered charity, supervising the clinical practice of counsellors and psychotherapists consisting of paid and voluntary, qualified and trainee practitioners. My previous two roles have involved my leading and clinically supervising specialist teams and services within the field of sexual trauma, consisting of counsellors, psychotherapists, IAPT high intensity therapists (HIT's) and counselling psychologists.